Developed shortly after experiencing the success of his innovative stool design, Alvar Aalto created the 63 dining chair in 1935. The frame is offered in a birch, laquered black or white finish and is paired with upholstery of your choice; Chair 63 is multi-functional and multi-purpose masterpiece. 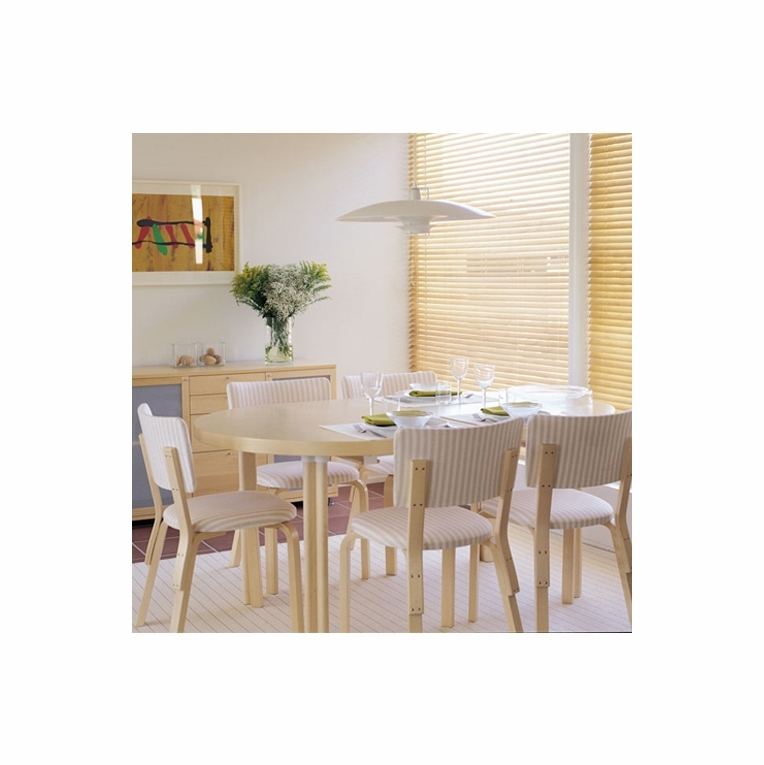 Made in Finland by Artek and ships assembled.